Since 2011, Andrew Merriell & Associates has partnered with Santa Fe’s Museum of International Folk Art, providing design of six exhibitions. Crafting Memory is the latest exhibition showcasing folk art related to political strife in 1960s Peru. 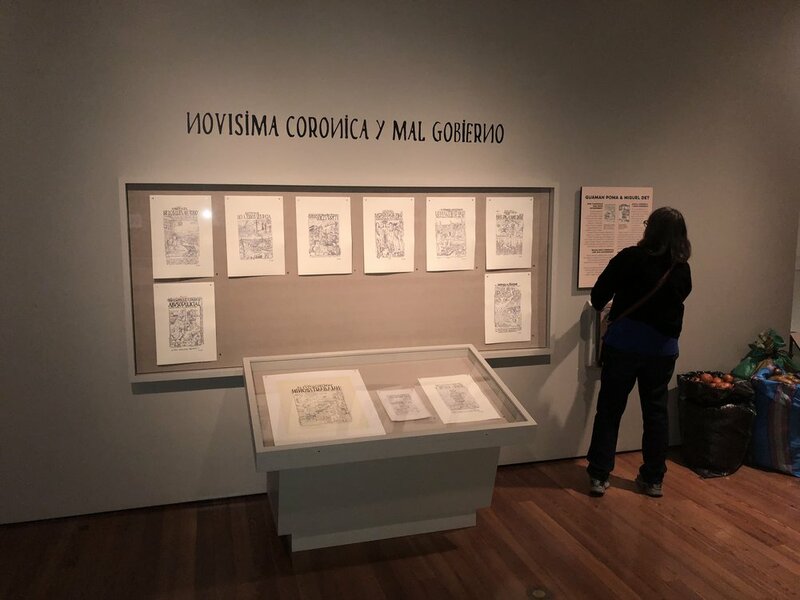 This exhibition combines MOIFA’s extensive collection of historic and pre-Columbian Peruvian folk art with the work of contemporary artists acquired during recent museum field research. Art became a source of hope and healing during the turbulent times between 1980 and 2000 in Peru. Armed conflict between Maoist guerillas and Peruvian Armed Forces left 70,000 people killed or disappeared, and hundreds of thousands displaced. Out of this horror came a desire from communities to tell their own survival stories.